Bihar's Deputy Chief Minister Tejashwi Yadav is okay if his parents- Lalu Prasad Yadav and Rabri Devi- find a wife for him who doesn't go to malls. During RJD chief Lalu's Prasad Yadav's 70th birthday, Tejashwi's mother Rabri Devi said that she was looking for a well-mannered and cultured girl for his son Tejaswi 'who doesn't go to malls'. Tejashwi has said that he will abide by his parent's decision and will marry the lady whom he considers best for the family. "Indian tradition dictates that the responsibility of finding a bride falls on the parents. I am not in a hurry. My main concern is that the woman should keep our family happy and united. 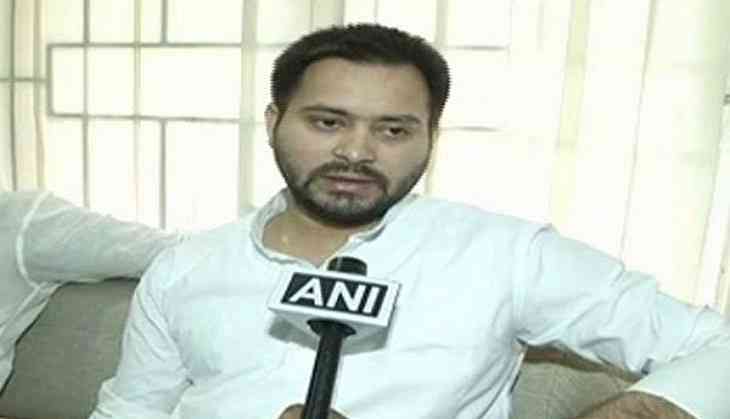 Whom am I supposed to marry, this question can only be answered by Lalu ji and Rabri ji," Tejashwi told ANI. He further said that his primary concern is to work for the development of Bihar and fulfil the promises made to the people.